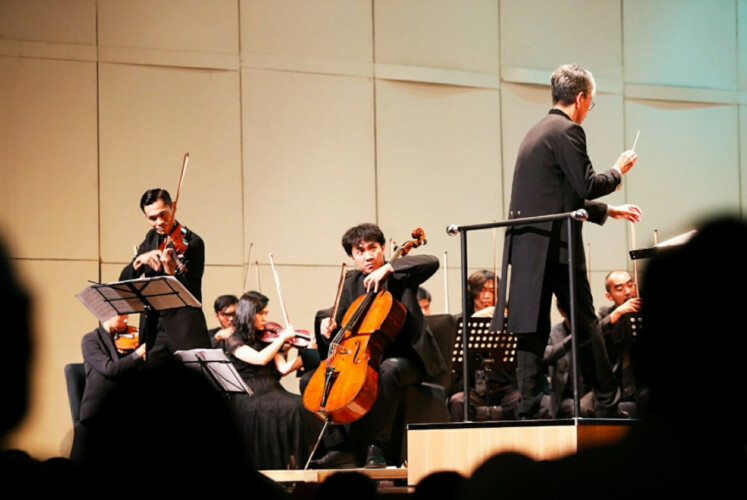 The Jakarta City Philharmonic (JCP) has kicked off its 2019 concert season with "Brahmsiade", featuring two pieces by 19th-century German composer Johannes Brahms and Indonesia's Matius Shan Boone, one of the nation's leading composers today. 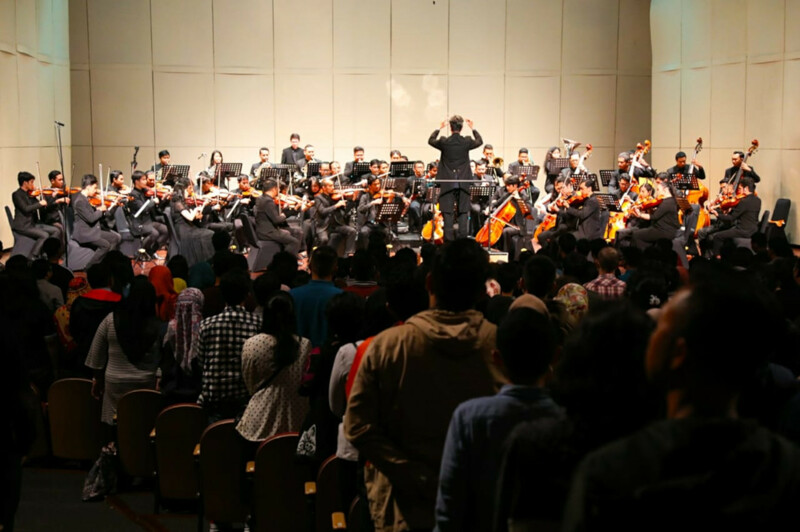 The orchestra's 19th concert was held on Wednesday, April 3, at Taman Ismail Marzuki (TIM) in Central Jakarta. 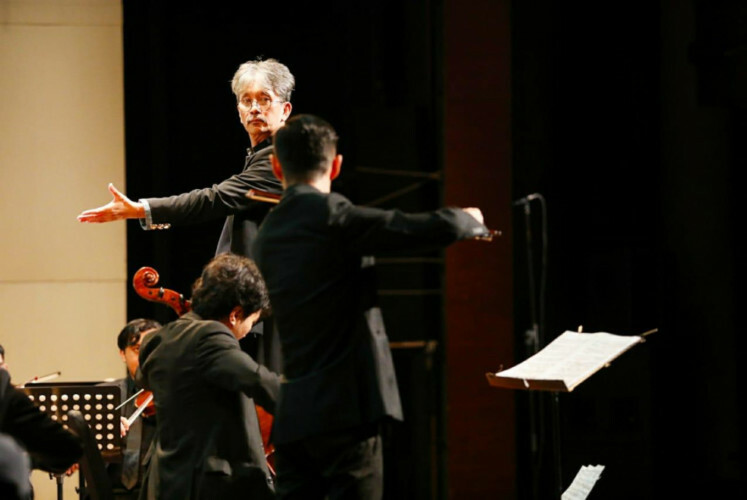 Classical music enthusiasts highly welcomed "Brahmsiade", which saw 1,555 online ticket bookings over three days, although the venue could accommodate only 1,200 people. A long queue started forming hours before the performance for the limited offline tickets. The DKJ formed the JCP in 2016, in cooperation with the Creative Economy Agency (Bekraf). Anto also expressed hope that classical music performances would grow as a tourism attraction for the nation's capital. “I think it’s time for the Pemda [provincial administration] to take over the JCP," he told Antara news agency, adding that audience numbers at its concerts had increased over the last three years. In a surprising turn of events, the JCP performed Brahms’ String Sextet No. 1 in B-flat major, Op. 18 outside the concert hall before the scheduled performance. The concert was led by JCP principal conductor Budi Utomo Prabowo and featured guest conductor Kevin Atmadja, performing Brahms’ Double Concerto in A minor, Op. 102 and Symphony No. 2 in D major, Op. 73, and Matius’ Three Images of Homeland Sea. The Brahms Double Concerto featured violinist Danny Artyasanto and cellist Dani Kurnia Ramadhan. “People were afraid to compose symphonies after [Ludwig van] Beethoven, as he always created something new and original. Composers [then] were expected to come up with something new while upholding tradition. Brahms was seen as one of the successful composers,” said Budi. He added that Brahms was deemed unique for his complex pieces. 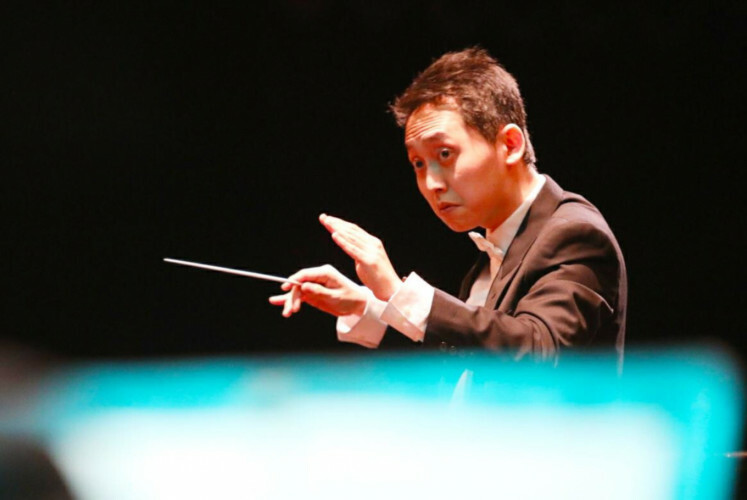 “Hopefully the audience can listen and absorb the compositions,” Budi said. Budi said the Brahms pieces were not selected for any particular reason, although the date of the concert marked the 122nd anniversary of the composer’s death. 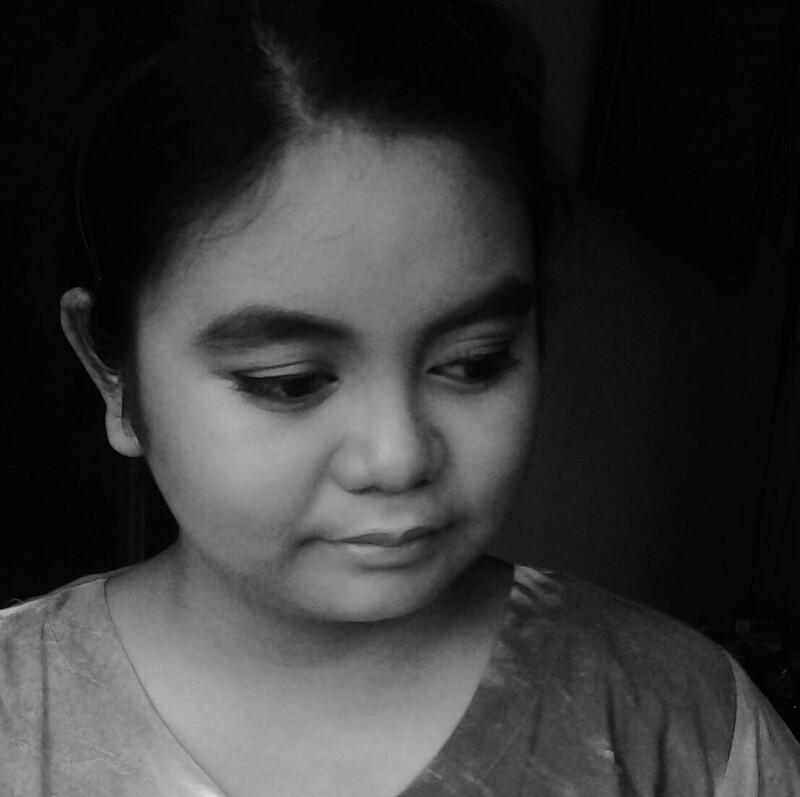 For Adi Setiadi Nugraha, a fan of the orchestra, "Brahmsiade" offered something new. “I find today’s [musical] theme difficult, as I don’t really understand classical music, but it gives me a new perspective. It appears that the genre is very broad,” he said.